This is the primary method of vehicle relocation. We provide safe and trouble free door to door shipping. 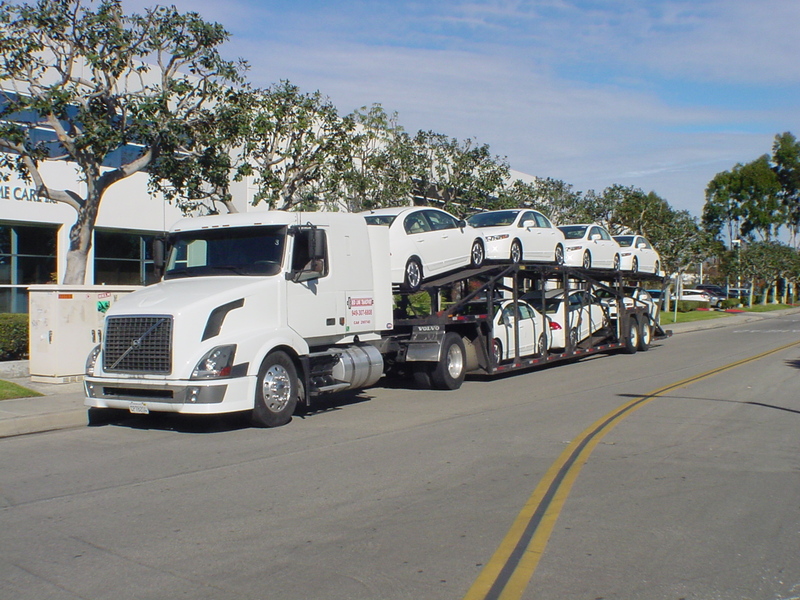 We transport your vehicle the exact way it was shipped from the factory/port to the dealer using the same carriers. This is the most cost effective method of transporting your vehicle. We specialize in the safe and claims free handling of your classic, vintage or high value vehicle. 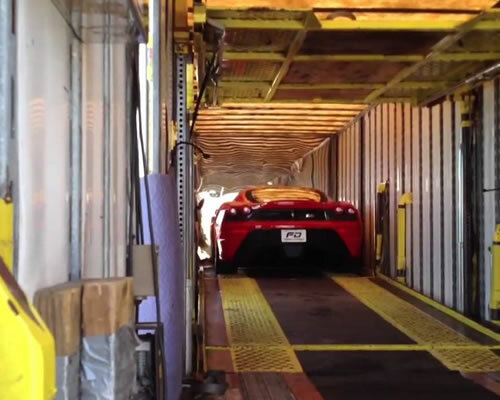 Shipping your vehicle on an enclosed carrier provides protection from road debris, weather and other highway hazards. We provide national and international motorcycle shipping. 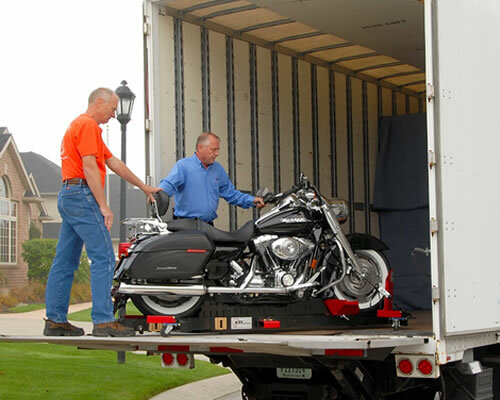 Shipping a motorcycle requires special attention to be sure it is done correctly. Your motorcycle will be transported using equipment designed specifically for your bike and to protect against damage. We provide service to and from Canada and overseas destinations. 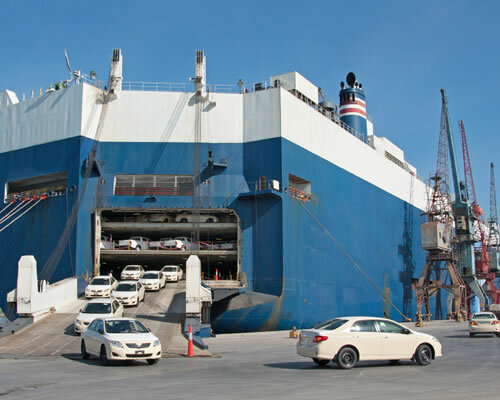 We provide RORO and containerized shipping options for overseas vehicle moves. Safe and trouble free boat moving is something we pride ourselves on. 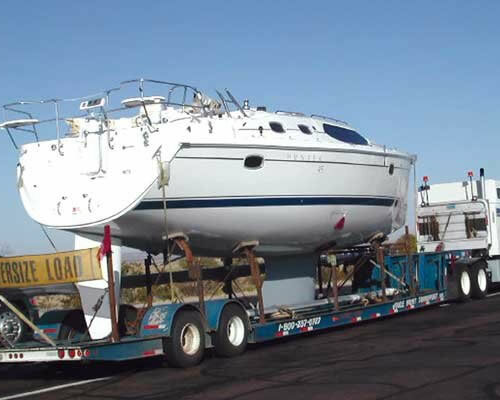 We specialize in transporting boats of all sizes. We can move your boat whether it’s on a trailer or not. Marina to marina service is easily coordinated.